Welcome to IZ Bookkeepers Melbourne, a firm of qualified accountants providing bookkeeping services Melbourne wide. A boutique accounting firm located in Elsternwick, Victoria, IZ Bookkeepers has the experience and knowledge to assist businesses with core accountancy and bookkeeping services. 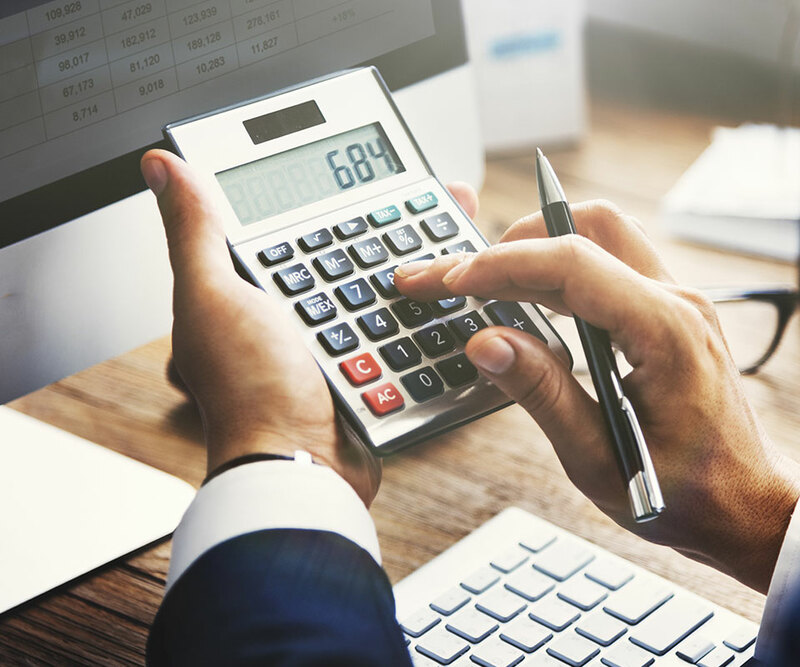 With our team of experienced accountants and bookkeepers, we can resolve any bookkeeping problems your business may have and help you avoid costly errors. Take your first step towards smarter financial management by contacting our Melbourne bookkeepers today. Why Choose IZ Bookkeepers Melbourne? When you’re trying to find a bookkeeper in Melbourne, it is important to choose a reliable firm that will provide you with the ongoing support that you need. Here at IZ Bookkeepers, we pride ourselves on providing a personalised service that is customised to suit your individual needs. When you partner with IZ Bookkeepers, confidentiality, integrity and professionalism are assured. Our dedicated accounting and bookkeeping team are committed to ongoing professional development, so that you receive only the best technical accounting advice available. We’re passionate about helping you and your business succeed with our professional bookkeeping services. IZ Bookkeepers is proud to be a firm of qualified accountants providing Xero, MYOB, MYOB Essential and Quickbooks bookkeeping services Melbourne wide. You can rely on our bookkeepers to get the job done effectively and efficiently for your Melbourne business. We also understand that every business is different. That’s why we offer a wide range of services to suit all of your requirements. This includes bank and credit card reconciliation, BAS lodgement, accounts payable, accounts receivable, profit and loss statements, payroll, superannuation, budgets and cash flow. We provide the bookkeeping services that every Melbourne business needs to operate smoothly and successfully. When you’re looking for accounting and bookkeeping firms in Melbourne, it is important to choose a reliable firm that will provide you with the ongoing support that you need. Here at IZ Bookkeepers, we pride ourselves on providing a personalised service that is customised to suit your individual needs. When you partner with IZ Bookkeepers, confidentiality, integrity and professionalism are assured. Our dedicated accounting and bookkeeping team are committed to ongoing professional development, so that you receive only the best technical accounting advice available. We’re passionate about helping you and your business succeed with our professional bookkeeping services. Most people accept that they will need an accountant for tax time and to help keep their books up to date. But a good accountant can offer you so much more. The IZ Bookkeepers team is fully equipped to manage all your bookkeeping needs, from starting your small business, to ongoing support and growth. We make it our focus to successfully manage your needs and processes to help you achieve success. In addition to bookkeeping, we can also assist in each stage of your business, identifying areas you might be able to refine, streamline and increase effectiveness.